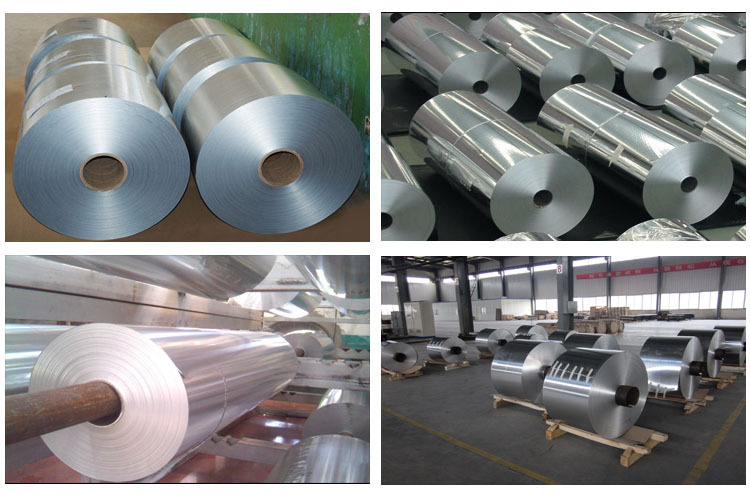 The armored cable aluminum strip can well withstand external pressure to achieve the protection of the cable structure, but also reduce corrosion and rat bite. This can not only exert the protective effect of the aluminum belt of the armored cable, but also extend the service life of the cable. Armored cable aluminum tape is widely used in the armored layer, the seabed deep buried is also able to use armored cable for laying. The 1060 armored cable aluminum strip is more commonly used. The armored cable has high compressive strength, reliable sealing, and can prevent moisture immersion. Moisture is not allowed to enter the key joint.